Fox View Farm is comprised of approximately 50 acres of vinyl fenced pastures nestled amongst rolling hills in picturesque Central Pennsylvania. The farm is home to two barns: a refurbished 1800’s bank barn with 19 stalls and a new 80’x180′ indoor riding ring with 24 spacious stalls flanking both sides. The roomy indoor sports generous sand footing and a lighted 100’x200′ sand footed outdoor is available for our equine guests. The property also includes a large hill and an open field, perfect for galloping or conditioning, and trails for leisure riding. Fox View Farm is a fun, safe, family oriented riding environment. Farra Phillips-Hillyard, owner and lead trainer of Fox View Farm, has trained with Debbie Stephens, Ronnie Mutch & John Roper. 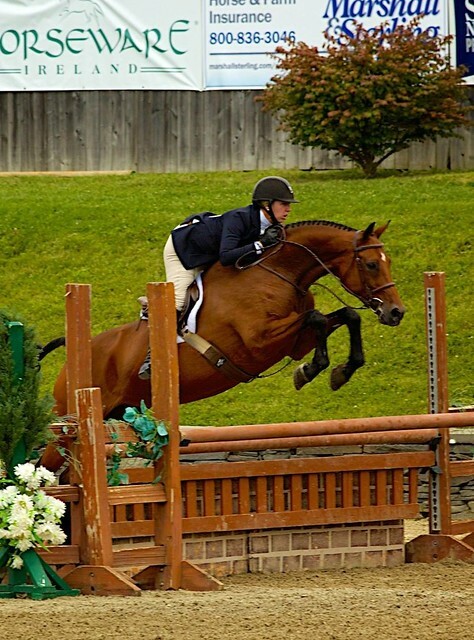 Farra has qualified many horses to the Pennsylvania National Horse Show and the Washington International Horse Show in the Junior Hunter Division and Regular Working Hunter. 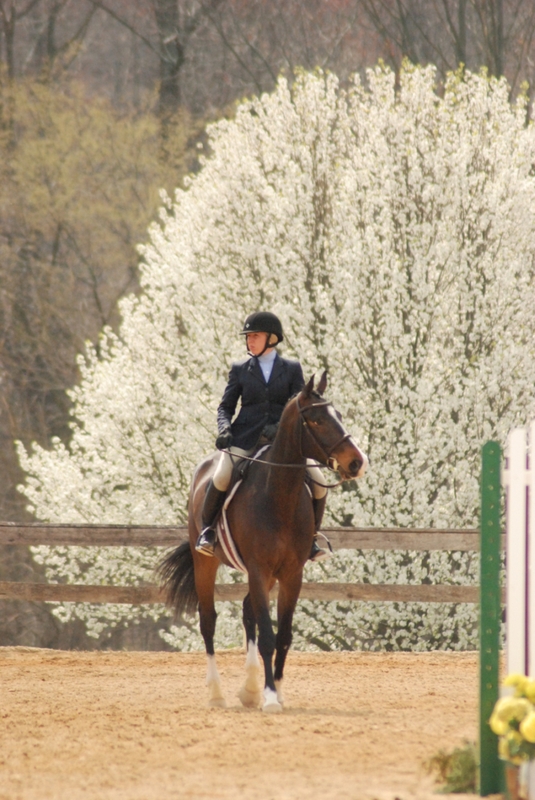 In addition to showing and qualifying horses for national horse shows, Farra aims to build confidence and knowledge in training riders, horses, and ponies of all abilities. 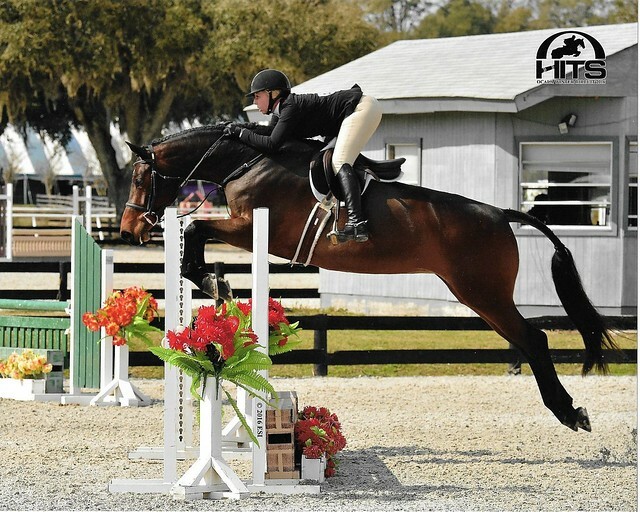 Fox View Farm specializes in a comprehensive approach to riding for the serious horse show competitor as well as those just getting started. Farra adds to her list of accomplishments with every new year, and never stops progressing. In 2010 she qualified student Anna Foltzer for Zone II Hunter Finals and Olivia Mathews for Zone II Hunter Finals. The 2010 show season also brought big wins for Mapleside Dolcetto “Domi”, owned and trained by Farra and Christina Lin. “Domi” went to Pony Finals and brought home a 2nd out of 80 in the hunter pony over fences, a 4th out of 200 in the Pony Medal, special thanks to Mindy Darst of Lochmoor Stables. WEF also awarded Domi a Champion in the Large Green Hunter Pony Circuit and overall Green Pony Circuit, thanks to Emil Spadone of RedField Farm. A Special thanks also goes out to Patricia Griffith of Heritage Farm for all the guidance and help along the way. Each year also brings a new crop of young horses trained and shown by Farra Phillips-Hillyard. However endeavors for Farra don’t stop there: she also coaches the Bucknell Equestrian Team to multiple wins for each new intercollegiate riding season. We offer extensive experience in prepping horses for local through “A” rated shows. Many of Farra’s students have qualified for the Zone 2 Hunter Finals. Fox View Farm has been in the ribbons in such prestigious horse shows as the I Love New York show held in Lake Placid, NY; the Lake Placid Horse Show; Sussex County Farm and Horse Show; Blue Rock and Quentin Fall in Quentin, PA; the Elmira Charity Horse Show in Horseheads, NY; and the Winter Equestrian Festival in Wellington, Florida. Farra Phillips, owner & head trainer, with Premium foal Contigo FVF. Read more about Farra. Farra adds to her list of accomplishments with every new year, and never stops progressing. The 2010 show season also brought big wins for Mapleside Dolcetto “Domi”, owned and trained by Farra and Christina Lin. “Domi” went to Pony Finals and brought home a 2nd out of 80 in the hunter pony over fences, a 4th out of 200 in the Pony Medal, special thanks to Mindy Darst of Lochmoor Stables. WEF also awarded Domi a Champion in the Large Green Hunter Pony Circuit and overall Green Pony Circuit, thanks to Emil Spadone of RedField Farm. A Special thanks also goes out to Patricia Griffith of Heritage Farm for all the guidance and help along the way. 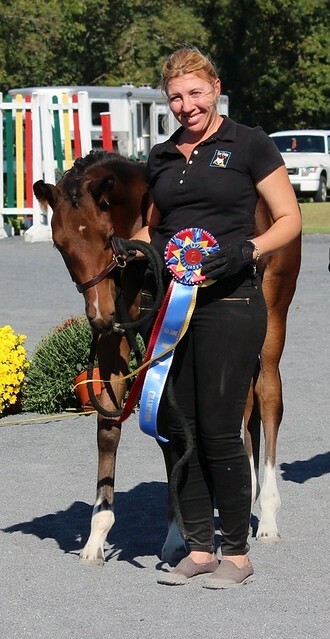 This past 2014 Summer Farra coached long time student Miranda Pardoe and her horse Who Knew, also started and trained by Farra, to a Children’s Hunter Horse Champion and overall Children’s Hunter Horse Champion at Lake Placid. 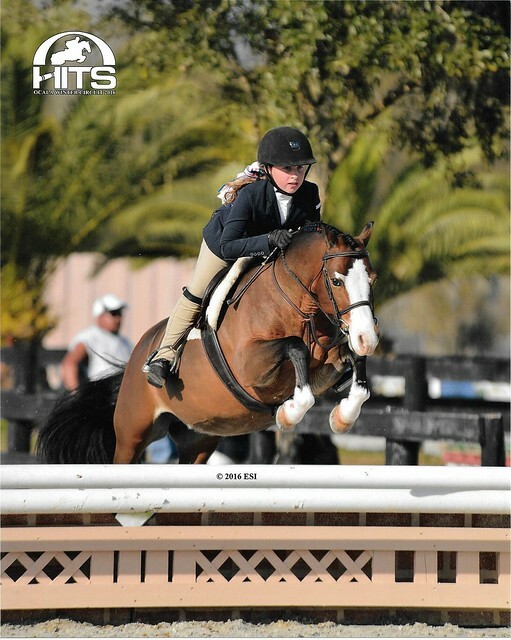 Farra and Who Knew also took Champion at Hits Saugerties in the High Performance Hunter. Each year also brings a new crop of young horses trained and shown by Farra Phillips-Hillyard. However endeavors for Farra don’t stop there: she also coaches the Bucknell Equestrian Team to multiple wins for each new intercollegiate riding season, and has recently added an IEA team to Zone 3 riding out of Fox View Farm. Each year Farra adds new and exciting experiences into the Barn schedule, traveling to Lake Placid and Hits Saugerties along with Upperville and other top rated horse shows around the country. Farra continues to produce champion horses and riders and has a real knack for creating wonderful horse and rider combinations.